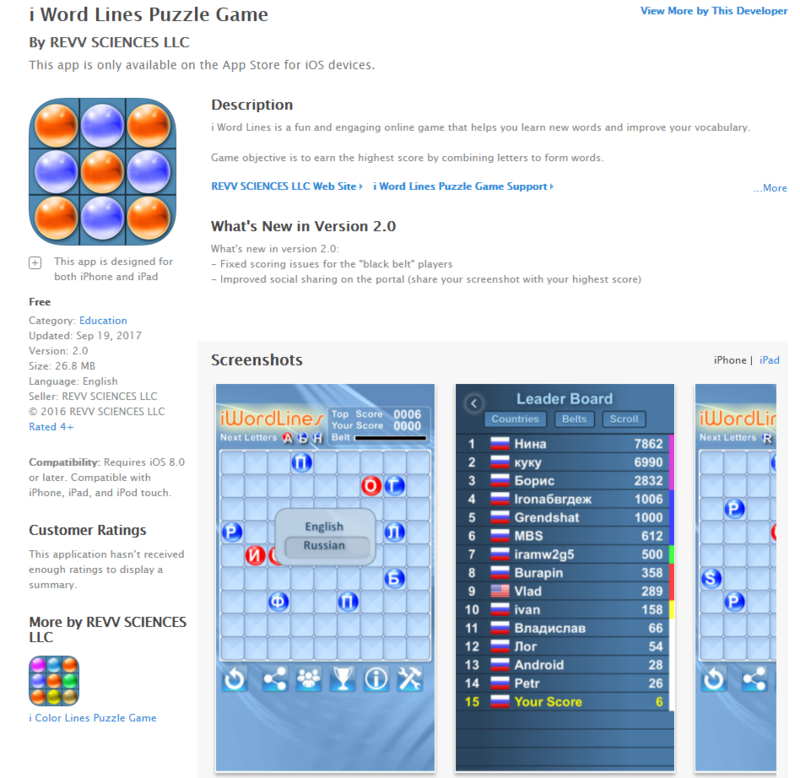 New i Word Lines Puzzle Game iOS App version 2.0 for iPhone and iPad has been released on September 19th, 2017. 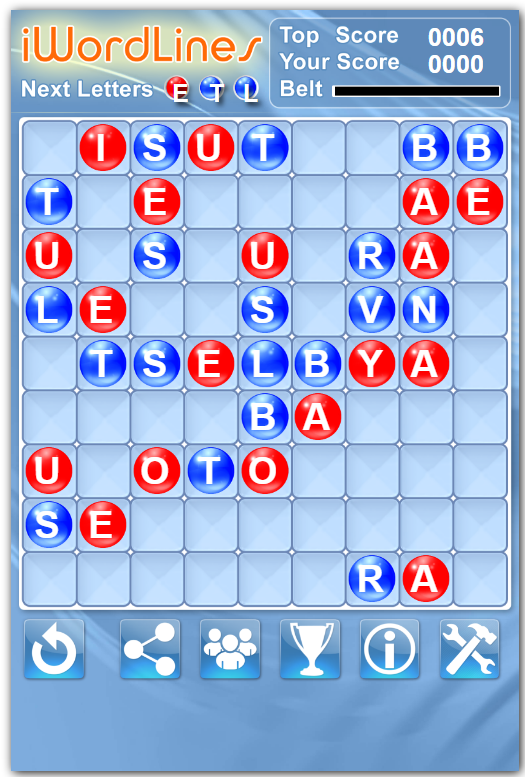 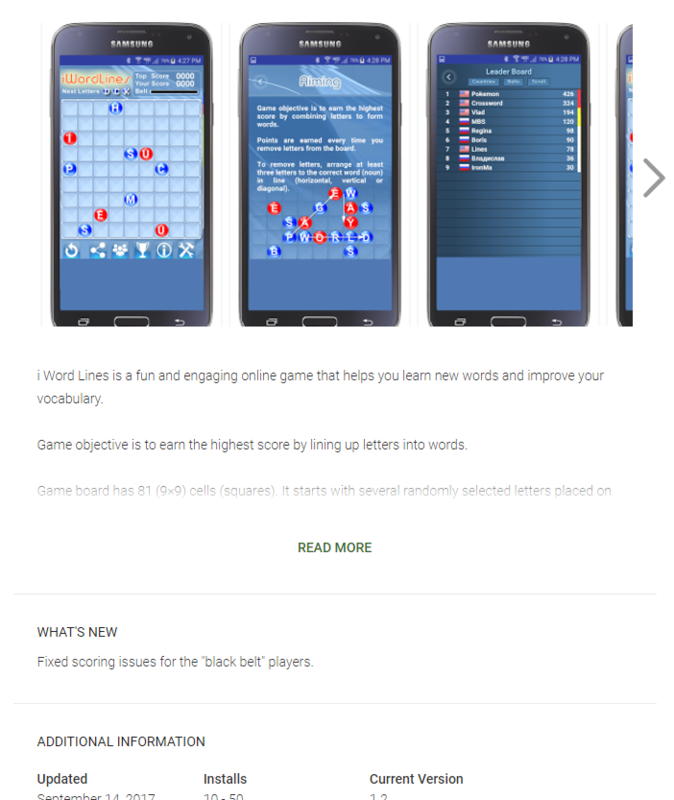 New Android i Word Lines Puzzle Game App version 1.2 fixes scoring issues for the “Black Belt” players. 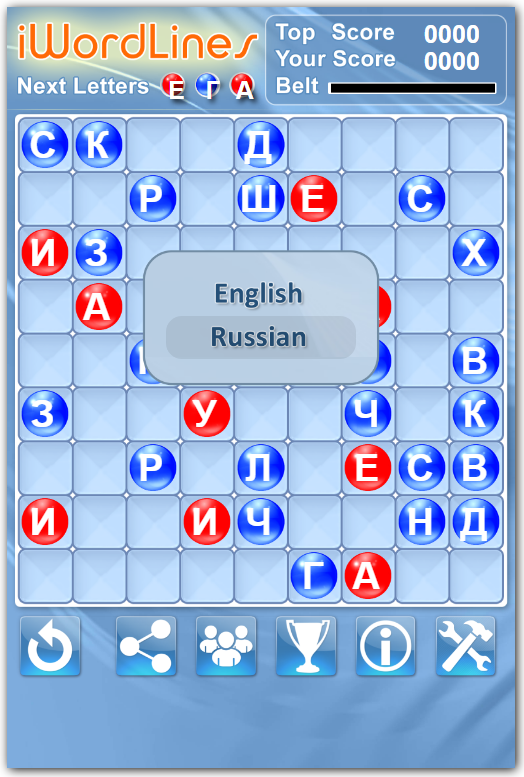 Слова игра головоломка – привлекательным онлайн игра, которая поможет вам узнать новые слова и улучшить свой словарный запас. 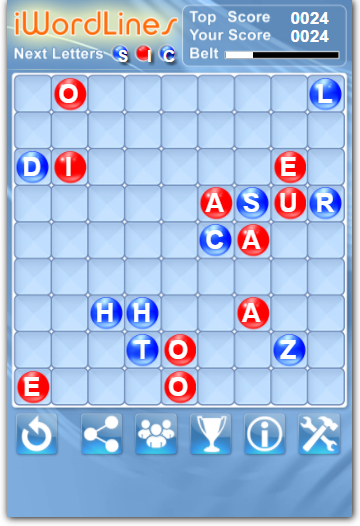 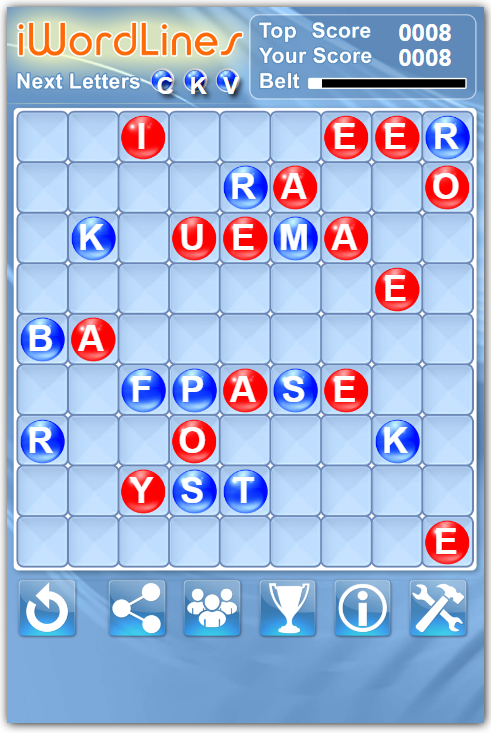 Learn and practice a large number of areas of English vocabulary with i Word Lines Puzzle Game. 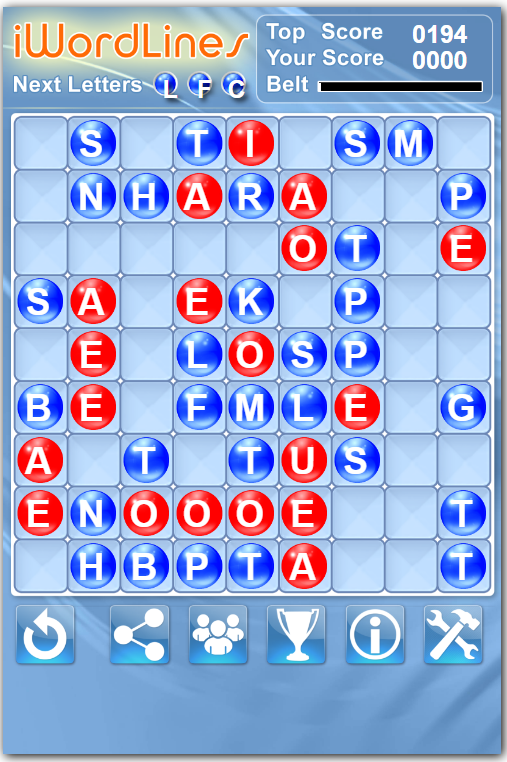 It helps you to learn over 13,000 words more effectively. 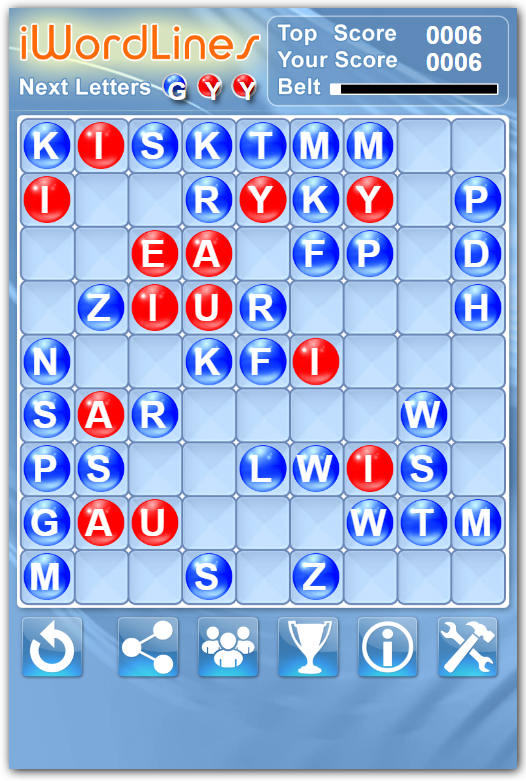 As you improve, the words that you learn can become more and more advanced. 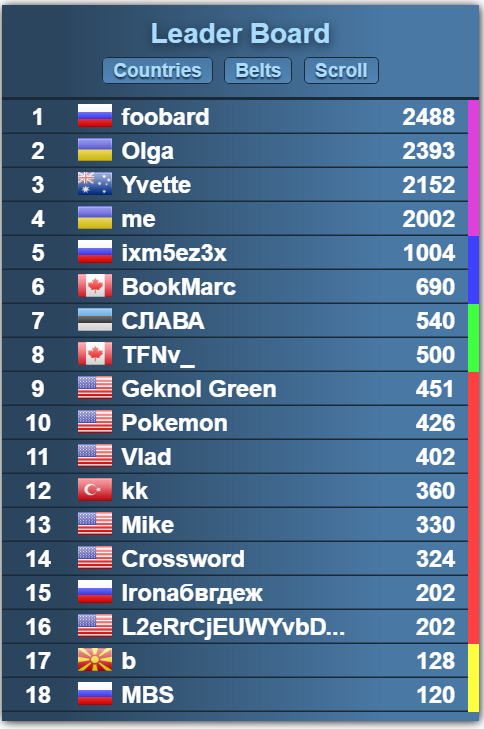 Accumulate points, belts, and badges while competing against other players in your country and worldwide.